The Victoria Road Dental Clinic and Facial Aesthetics has been established in Ruislip, North London for over 50 years. The clinic welcomes all patients, including those with dental phobias, and we promise to make your experience a pleasant and enjoyable one. We are also able to offer a free initial consultation so that we can provide an assessment of your treatment requirements. Wrinkle reducing treatment and dermal fillers will soften wrinkles, restore and replace volume. We offer affordable, flexible and quality dental care that is accessible for both private and NHS patients. 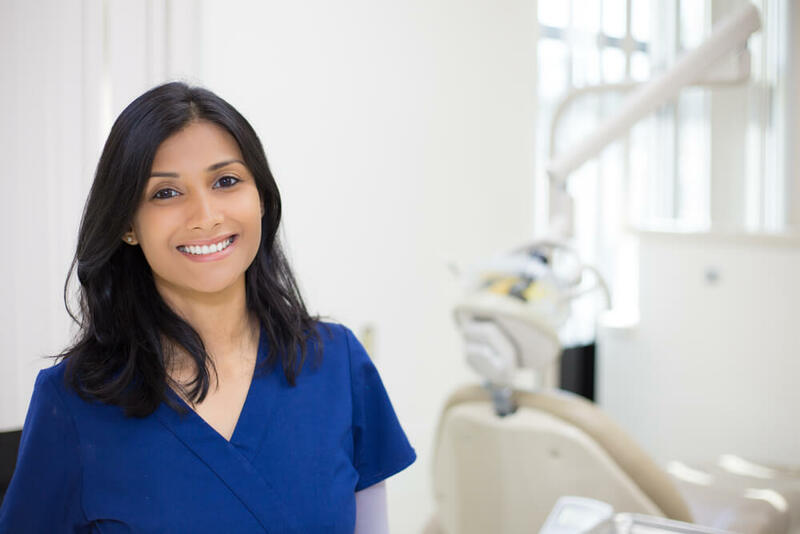 We believe in the importance of delivering quality dental and cosmetic care, in a professional and caring manner which should be accessible to everyone. 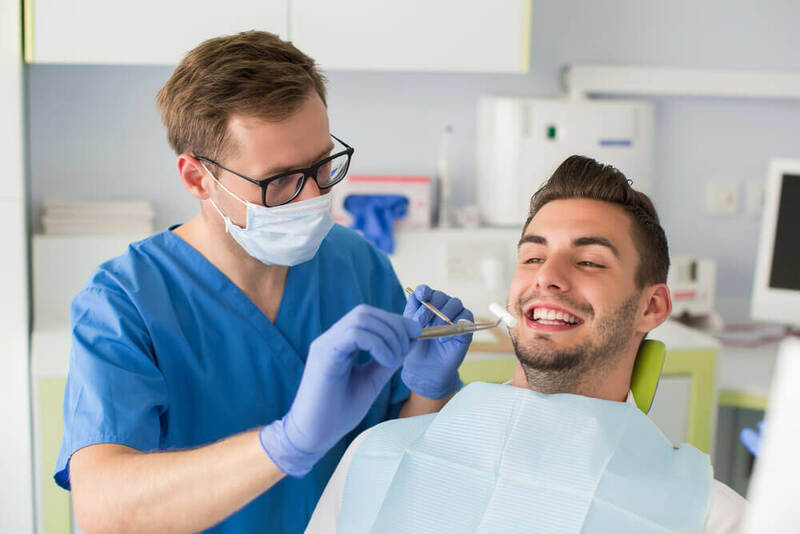 This is why our dentists in Ruislip aim to carry out exceptional and affordable dental treatment from our conveniently located high street location. 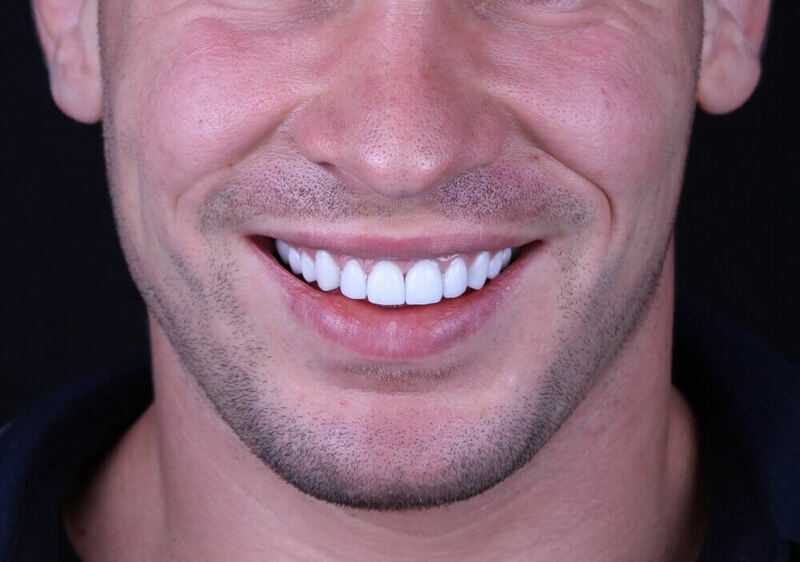 VRDC use iTero to show patients the outcome of their Invisalign® treatment progress. The future of dentistry is digital and the Victoria Road Dental Clinic and Facial Aesthetics is at the forefront of this change. The iTero Scanner fits with the Victoria Road Dental Clinic and Facial Aesthetics perfectly and as such we are very excited to bring this service to you. The VRDC is moving forward with the world and becoming digital in its work. The scanner brings speed, reliability and fantastic visuals to be used by your clinicians and to be shared with you. 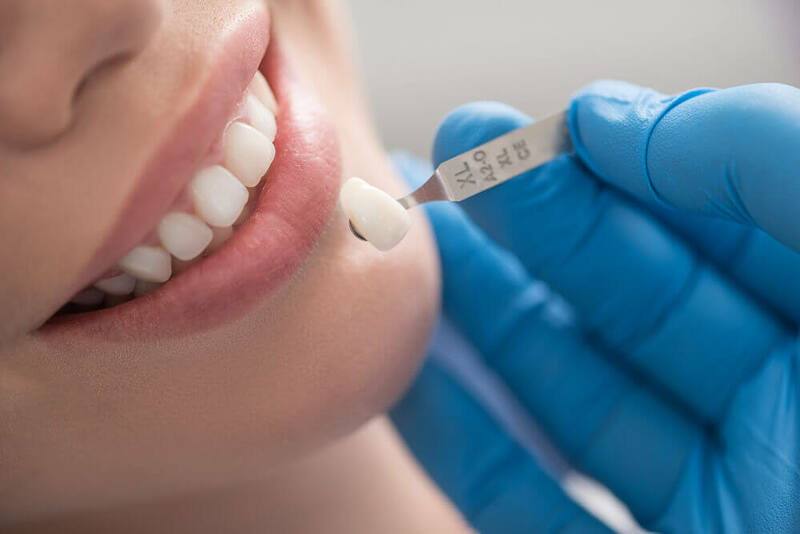 Our team of highly experienced dental professionals are committed to delivering the latest knowledge and expertise in preventative, restorative and cosmetic dentistry. We continually strive to expand our knowledge through extensive training. All our nurses undertake continuous professional development as required by the General Dental Council (GDC). The Victoria Road Dental Clinic and Facial Aesthetics is equipped with the latest technology providing digital x-rays (safer, lower radiation dose), digital photography, computerised records (quick retrieval and patient education), ultrasonic systems (for better hygiene and cleaner teeth) and power tooth whitening (done in an hour). We have also invested in the latest iTero 3d digital scanner which brings speed, reliability and fantastic visuals that allows input from dental technicians to help illustrate treatment plans and outcomes. The scanner can also be used to visually illustrate Invisalign® dental treatment outcomes. With state of the art dental equipment as well as a dedicated central sterilisation room for efficient and outstanding cross infection control that fully complies with new Department of Health Guidelines, Victoria Road Dental Clinic and Facial Aesthetics is perfectly equipped to help create and look after your smile. Patient comfort and care is of upmost importance at Victoria Road Dental Clinic and Facial Aesthetics. From our friendly receptionists helping to put you at ease, to waiting for your appointment in a clean and comfortable environment whilst reading magazines in a fully air-conditioned waiting room, we hope your experience at our Clinic will be stress free and enjoyable. Our dentist will discuss all treatment options with you and together you can decide on a treatment plan that suits you and your dental needs. All our treatment plans are clearly written, transparent and easy to understand. You are in control of your treatment. If you need us to stop and explain anything at any time, we are more than happy to do so. All our recommended work is guaranteed for 1 year subject to regular examinations with our practice and provided there has been no external trauma. We also have patient finance – breaking down treatment costs into affordable amounts. For further details contact our reception team and they will be delighted to help you. Our practice has been designed to be fully accessible by disabled patients and wheelchair users. Only a few practices in Ruislip can offer a complete range of dental treatments—and The VRDC is one of them. We are able to provide an initial free consultation to assess your dental requirements. 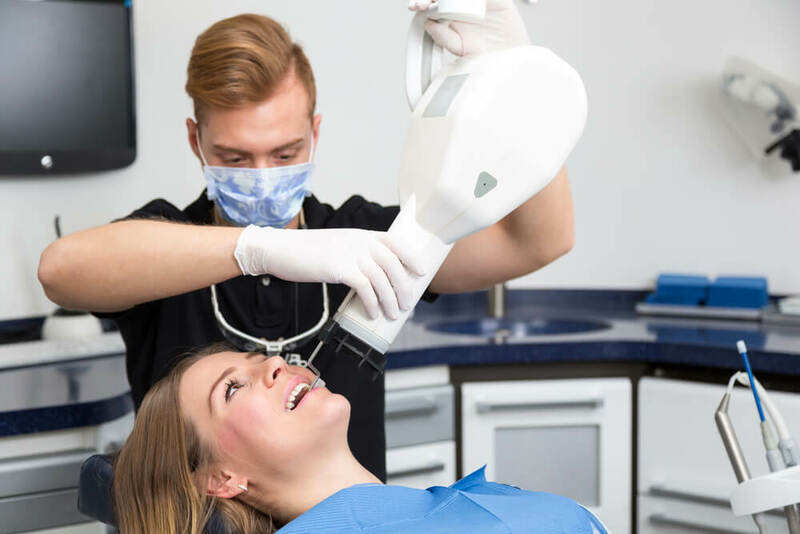 In particular, our team of Ruislip dentists can offer thorough examinations, fillings, root canal treatments, crowns, veneers, bridges, dentures, dental implants, and cosmetic treatments such as, tooth whitening, orthodontics and facial aesthetics. We also pride ourselves in helping to treat nervous patients. Because superior patient comfort is our key motto, we perform these treatments in a relaxed and friendly environment. From the minute you enter our doors, our friendly receptionist will greet you while you wait for your appointment. Our team are friendly, caring professionals who will make every effort to make your visit to our practice a comfortable and pleasant experience. 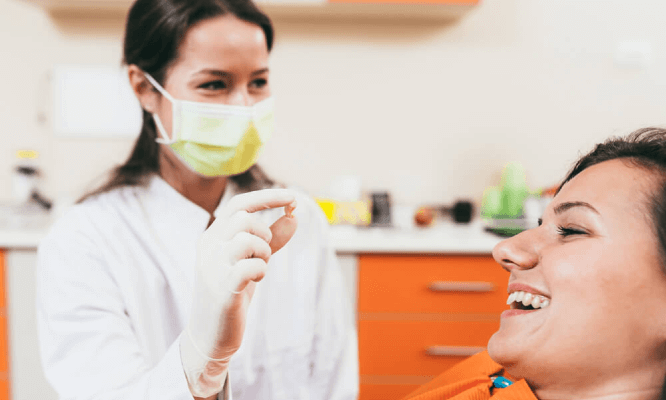 All our dentists, who adhere to the strict guidelines under the GDC Standards for Dental Professionals, will discuss all treatment options with you for the right treatment plan. All plans are clearly written and easy to understand. 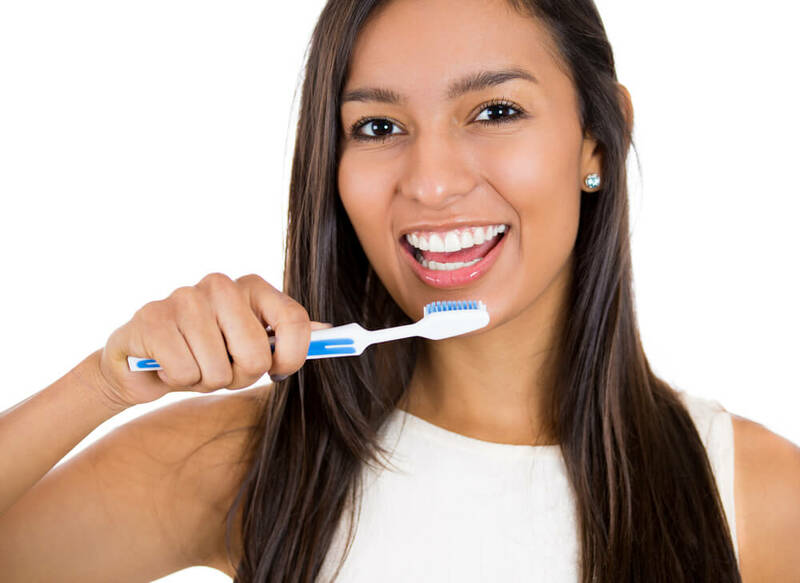 Choosing the right Ruislip dentist is fundamental to the health of you and your family. 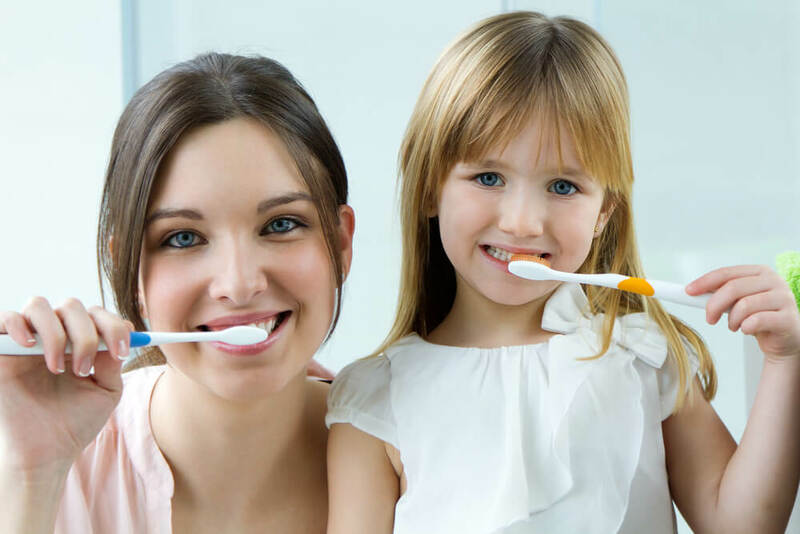 Your dentist should not just be well qualified and professional, but also help you and your family minimise dental treatment through regular preventative care. 01895 636121, or email info@thevrdc.com, we will be delighted to help. First class service by very professional and caring team members, I am extremley nervous when I am due my dental examination but my fears are always put to rest during examinations and treatment, I highly recommend. Myself, children and grandchildren have attended Victoria Road Dental Clinic for many years , we have never received anything but a first class service from the staff who have been totally professional but always warm, friendly and understanding. Collecting this data helps us understand what you expect from this practice, enabling us to deliver improved products and services. Please note that we have no control of websites outside of this website domain. 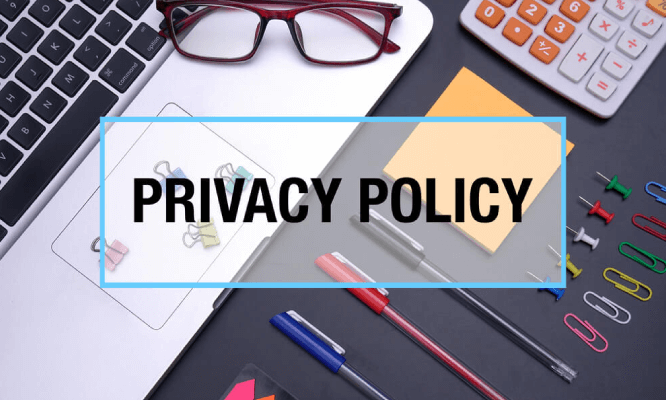 If you provide information to a website to which we link, we are not responsible for your data protection and privacy.